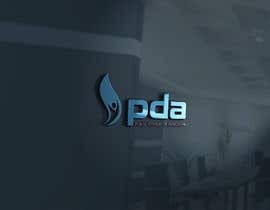 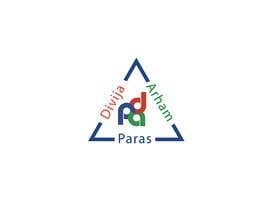 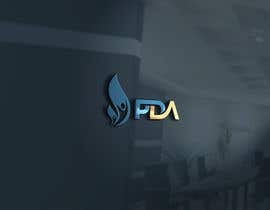 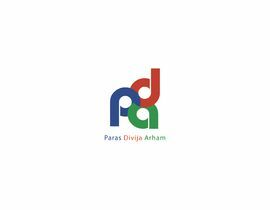 Need a very attractive yet professional looking logo FMCS company. 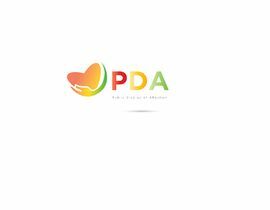 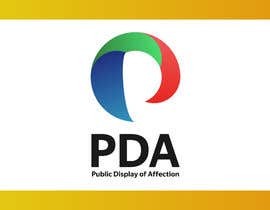 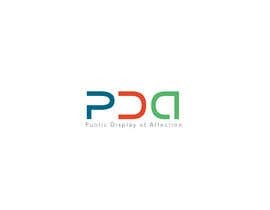 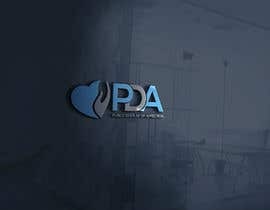 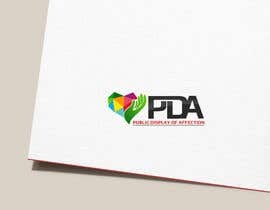 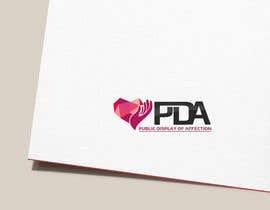 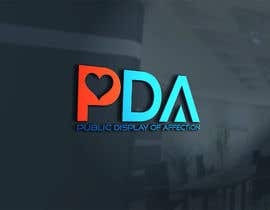 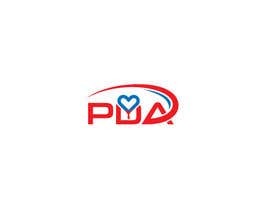 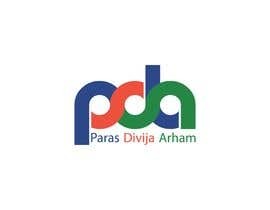 Description - Public Display of Affection (PDA). 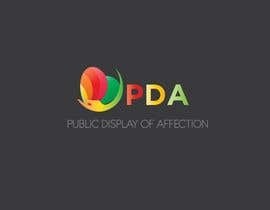 The idea is that our brands are publicly available and they (public) provide them love and affection.